Atrial fibrillation (AF) is the most common rhythm disturbance of the heart. It involves the top two chambers of the heart quivering (fibrillating) rather than beating effectively. This can lead to three potential problems: Firstly, without the top two chambers pumping properly the heart becomes less effective at pumping. This can make some patients feel tired or more breathless during exercise. Secondly, in some cases, the bottom two chambers of the heart try their best to keep up with the fast quivering of the top two chambers, leading them to beat faster than they normally would. This can make some people feel their heart pounding in their chest (palpitations), or tired or breathless on exertion. Thirdly, patients are more likely to have a stroke. This is because the blood moves more sluggishly through the quivering chambers and has an increased tendency to form blood clots. These can lodge in arteries in the brain, starving that area of blood and oxygen. Heart surgery has been around for more than half a century. Complications after heart operations are not uncommon, AF can occur in 17% to 47% of patients and other complications include stroke, pneumonia, kidney impairment and death. A review from the Cochrane Heart Group, which has now been updated, aimed to determine the most effective treatment to prevent AF from occurring after heart surgery. It also assessed how these treatments affected a patient’s chance of survival or from suffering from a stroke. 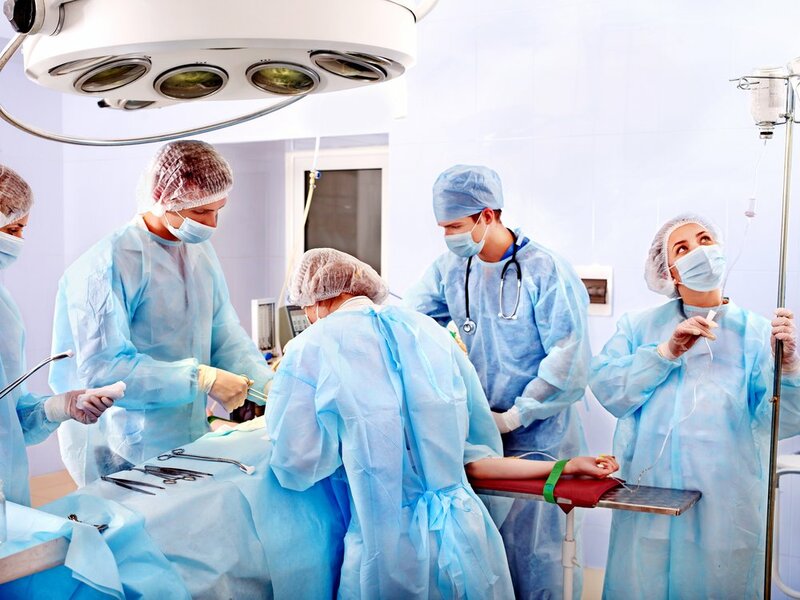 The types of heart operations included in this review were coronary artery bypass grafting and repair or replacement of poorly functioning valves. The review included 17,364 participants in 118 studies. Treatments assessed included medications (beta-blockers, amiodarone and magnesium) as well as alternative types of intervention, such as temporary pacemakers and surgical techniques. Beta-blockers were the most effective treatment in reducing AF after heart surgery with 16.3% of the treatment group having AF compared to 31.7% in the control group. Amiodarone and magnesium were also effective, as were artificially stimulating the heart to beat from the top chambers with an electrical pulse (atrial pacing) and making an incision in the membrane surrounding the heart to allow fluid to drain after the operation and not collect and squash the heart. The review attempted to compare treatments on the rates of stroke after heart surgery, however there were not enough data to look at the treatment individually, apart from amiodarone and atrial pacing. Grouped altogether there were insufficient data to suggest that the treatments reduce the rates of stroke. Similarly, there was insufficient evidence to suggest that amiodarone or atrial pacing reduced the incidence of stroke after heart surgery. The review also assessed whether a patient’s chance of survival was different between the treatment groups overall or without treatment. There was no evidence of a significant difference. Fairly good: 41.5% of studies were deemed to be at low risk of bias, 17.6% were deemed to be at high risk of bias, with 40.9% of studies where the risk of bias was unclear. The types of bias assessed were, how fairly the participants were allocated to the treatment or control group, how well the participants and researchers were blinded to which group the participants had been allocated, how good the studies were at retaining their participants and how fully the study authors reported their results. This review demonstrated a benefit in reducing the incidence of AF after heart surgery with all treatments assessed. AF is a common complication of a common operation. It is a chronic condition which although many people have without any symptoms or problems can cause other people many unpleasant symptoms (tiredness, breathlessness and palpitations) and in some patients can lead to strokes. A short-term preventative treatment may save many problems for some patients in the long run. Please let me know your experience with heart surgery and atrial fibrillation. 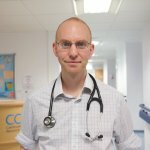 Harry will be writing more blogs on heart-related Cochrane reviews later this month. Arsenault KA, Yusuf AM, Crystal E, Healey JS, Morillo CA, Nair GM, Whitlock RP. Interventions for preventing post-operative atrial fibrillation in patients undergoing heart surgery. Cochrane Database of Systematic Reviews 2013, Issue 1. Art. No. : CD003611. DOI: 10.1002/14651858.CD003611.pub3.